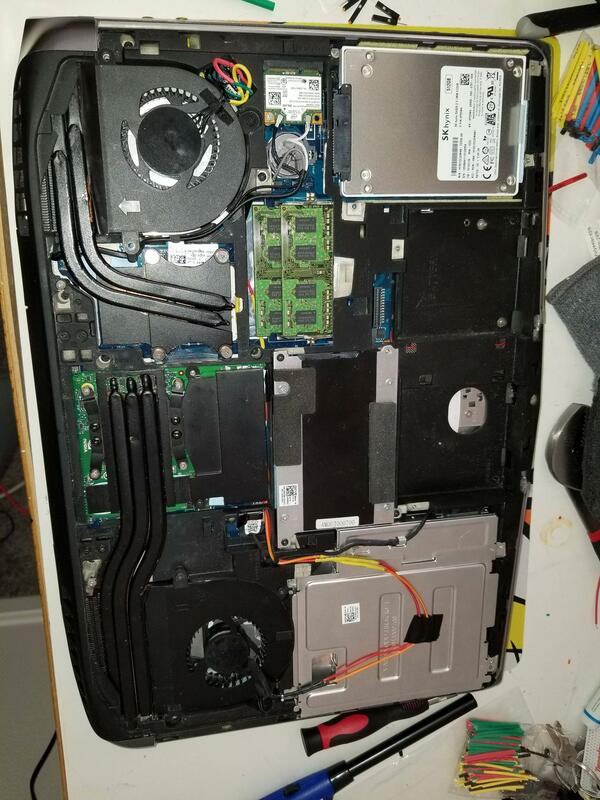 This laptop doesnt easily allow fan control throught the bios or windows, nor does it ever run the fans at max rpm. 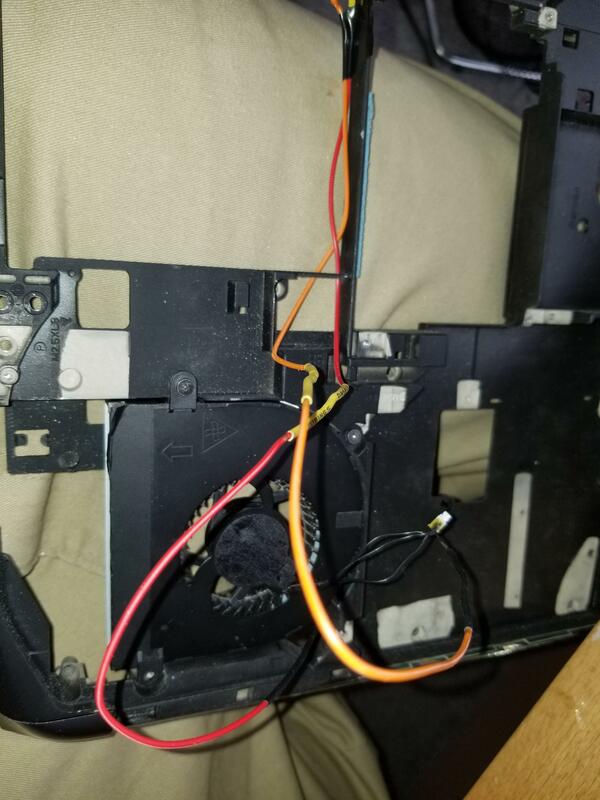 To bypass this, you need to cut the pwm wire on the fans. However, doing this makes the fan run at full speed, all the time, which is loud but it lowers temps alot! 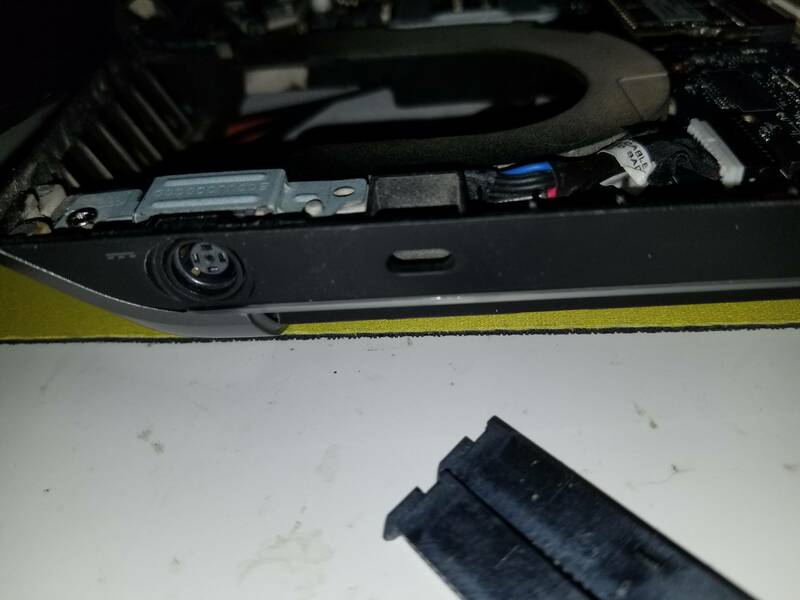 A way to fix this is by installing a switch of some sort so that you can make the fan work normally when you dont need it at max speed. Would probably be best if you also had spare fans, just in case. First things first. 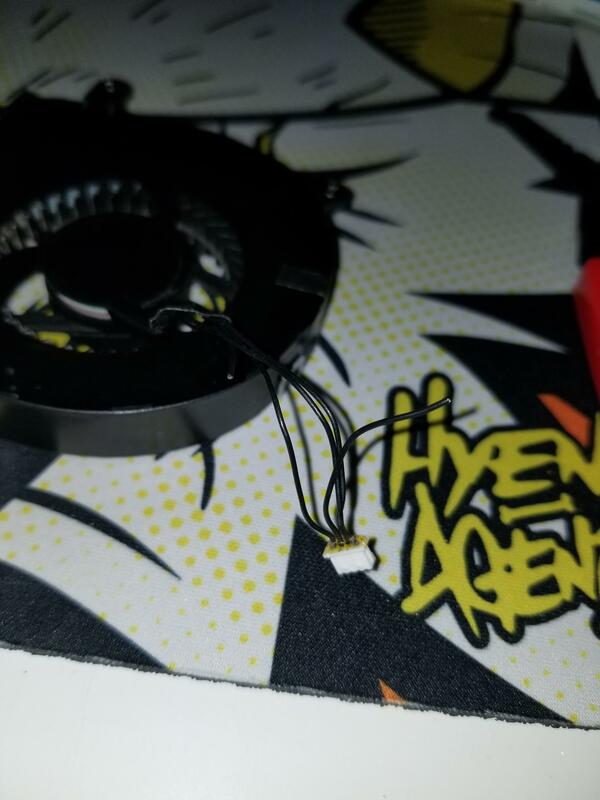 You need to know which is the pwm wire on your fans. 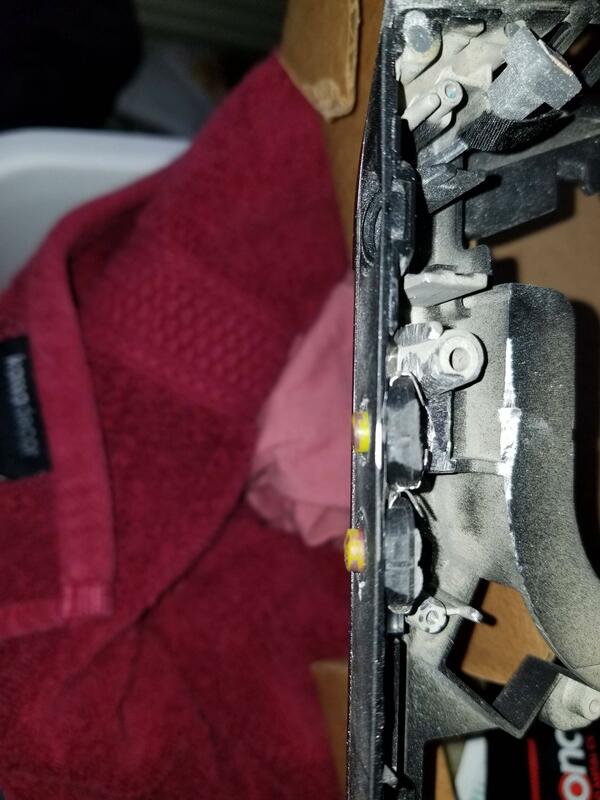 it is the second one from the right on the connector with the tabbed side. see pic. this is true for both the cpu and gpu fans. 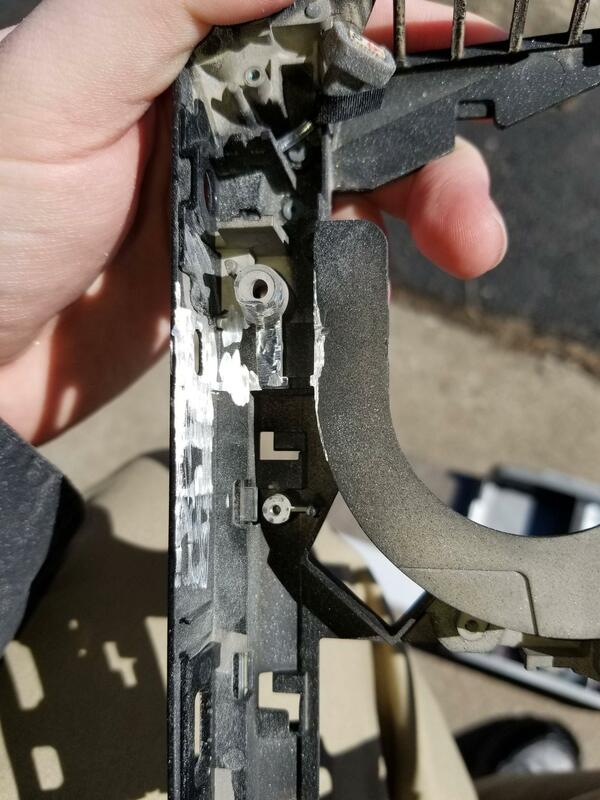 now that thats out of the way, you need to fully disassemble the laptop, and i reccommend taking the panel off as well, as you willbe getting metal shavings everywhere in a little bit.. once the machine is disassembled you can find out where you have room to put a switch. like i said, you will have the most room where the "lock" is. See pic as this is where i am putting mine. outside look on the lock area. Alright. you have your switches, you have where you want to place them. 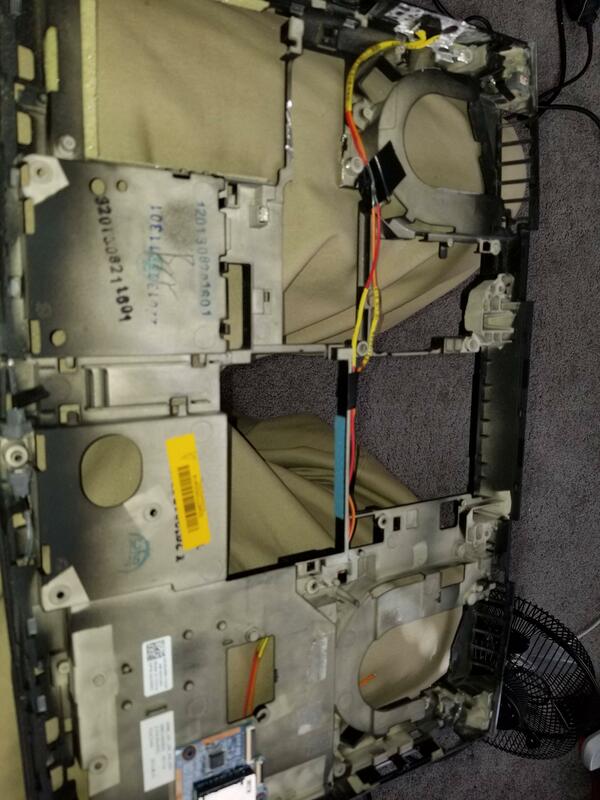 you have the laptop COMPLETELY disassembled. Well nows the hard part. 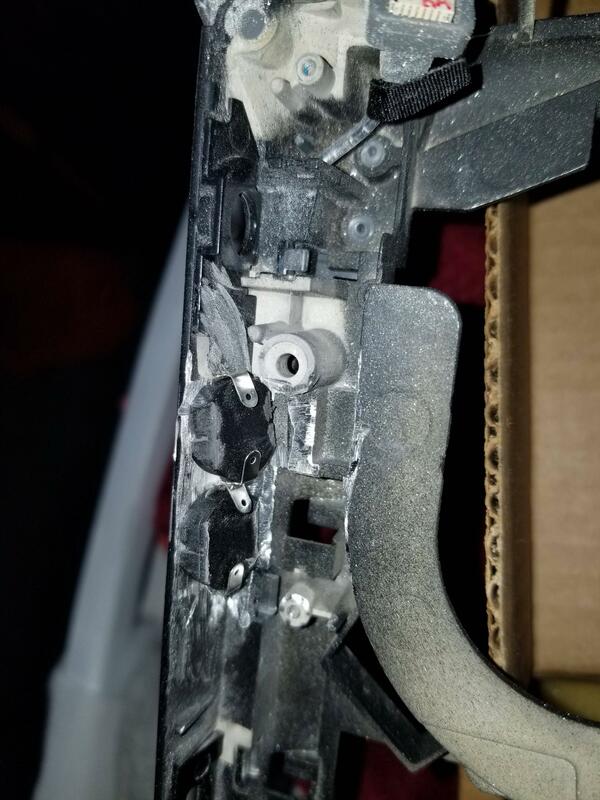 You will need to dremel and make cutouts for what ever switch you are using. 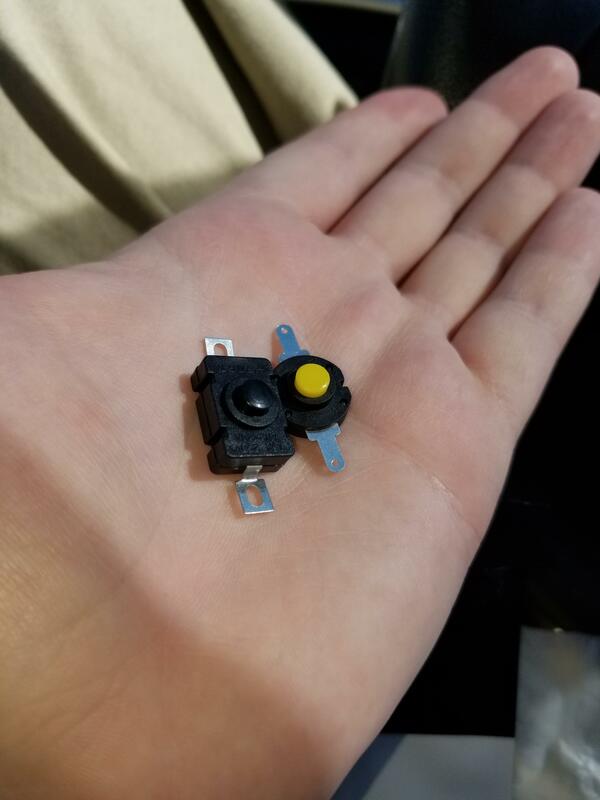 What i did, may or may not work for you, and having smaller buttons than me will definately help. 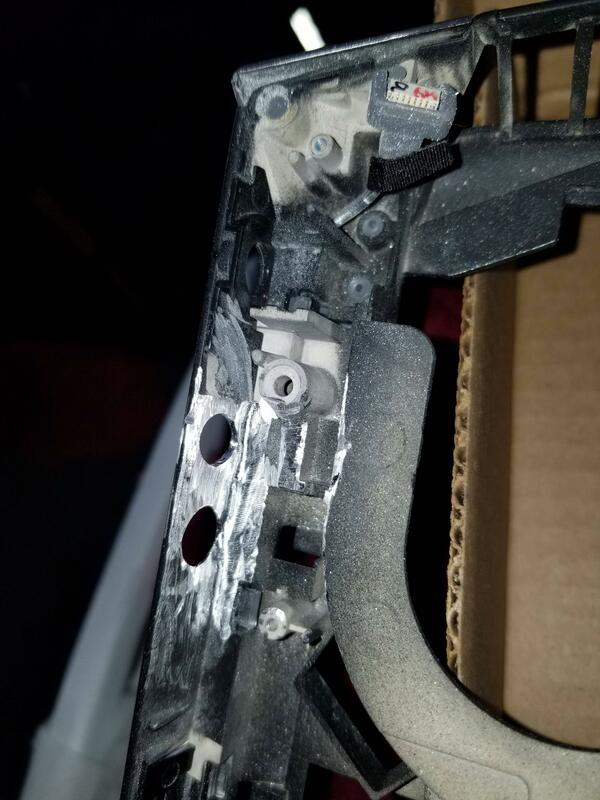 take your time on this part, because you cut the wrong thing and youll end up having to order a new chassis. this is all metal too, so make sure you are using eye protection and maybe a mouth mask. My advice is to make marks on what the area that needs to be modified so you know what is needed to be done. see my pics for reference on what I DID to get MY RESULTS. Now that everything is set, you must run wire. Now this is easier the thinner the wire, and also you don't need much at all if the only one you are doing is the cpu. but because i was doing the gpu as well, i needed to run wire all the ware across the chassis. Again, See pics for what i mean. this is me running wire for the gpu fan pwm. It was really tight because i was using thicker than needed cable. 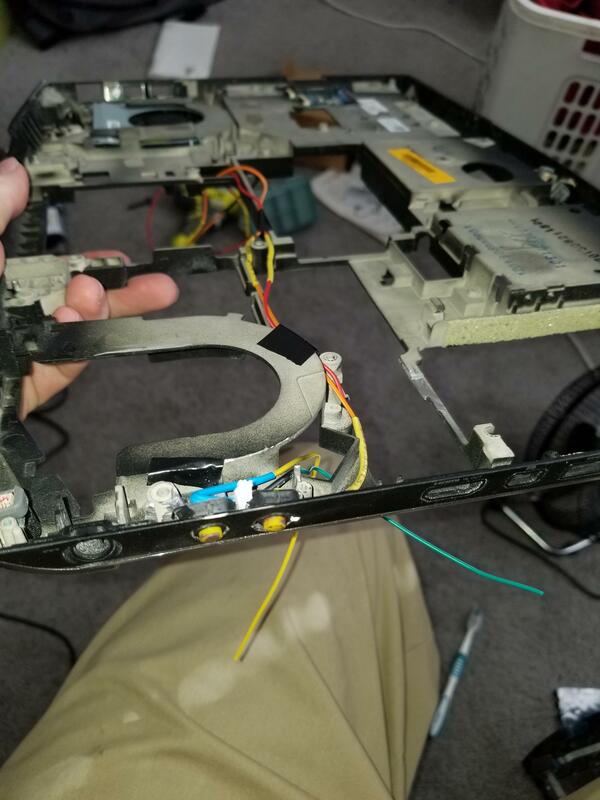 The cpu pwm wire really doesnt need to be as long as it can be run straight through the regular fan cutout. I leave extra wire for the ability to completely disassemble later without too much fuss. 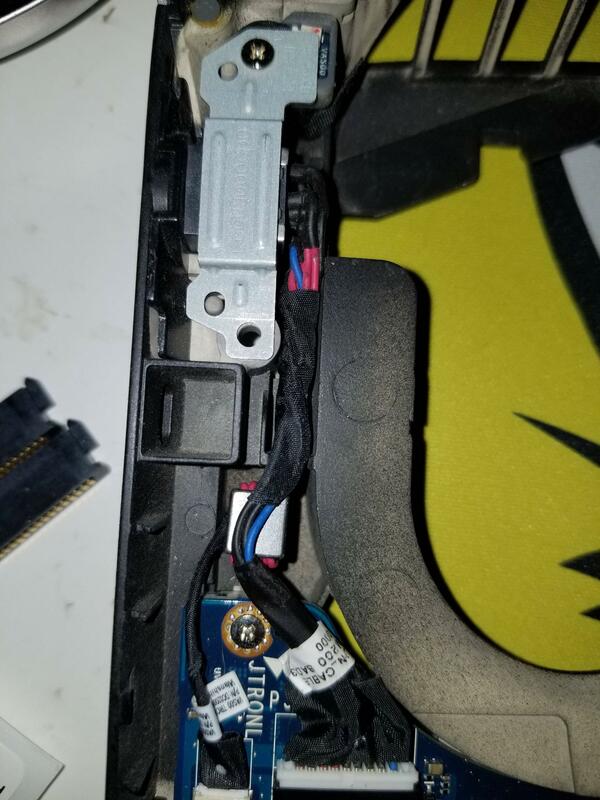 This is the gpu fan wired. you should wire the fans now, and do final fit tests before you reassemble. 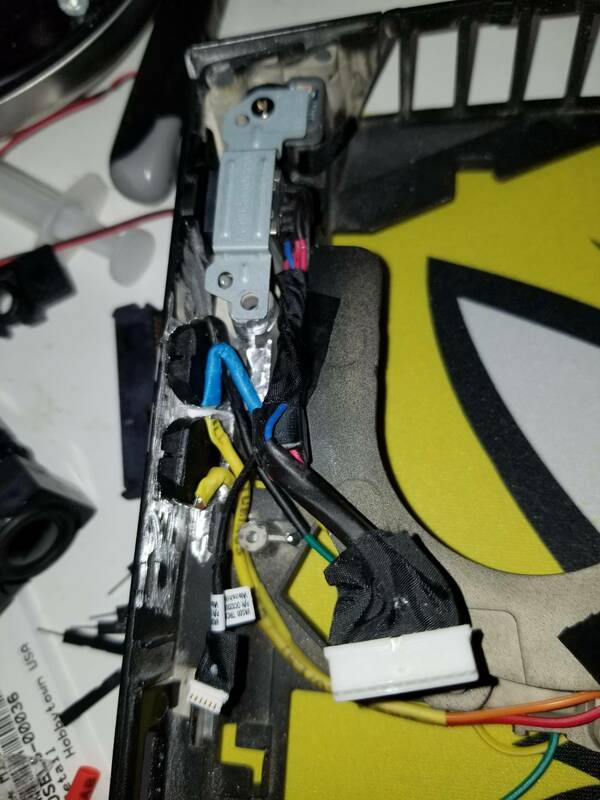 you can use epoxy to hold the switch in place, but i like to have a removable switch in case i need to resolder or something im just using a bundle of plastic heatshrink tubing to put pressure against the switches.) below are my finished pics. Hope you enjoyed this rough guide on pwm cutting. The post was edited 1 time, last by Kaibsora: forgot to add pics ( Mar 8th 2019, 7:52am ).